Ani-TAY: What Don't You Like??? Ok, so for the sake of more discussion, here's my first Ani-TAY post. . . . so, what would you like to see less of in anime, and why??
. . . . . .yes, the image isn't relevant to the topic. 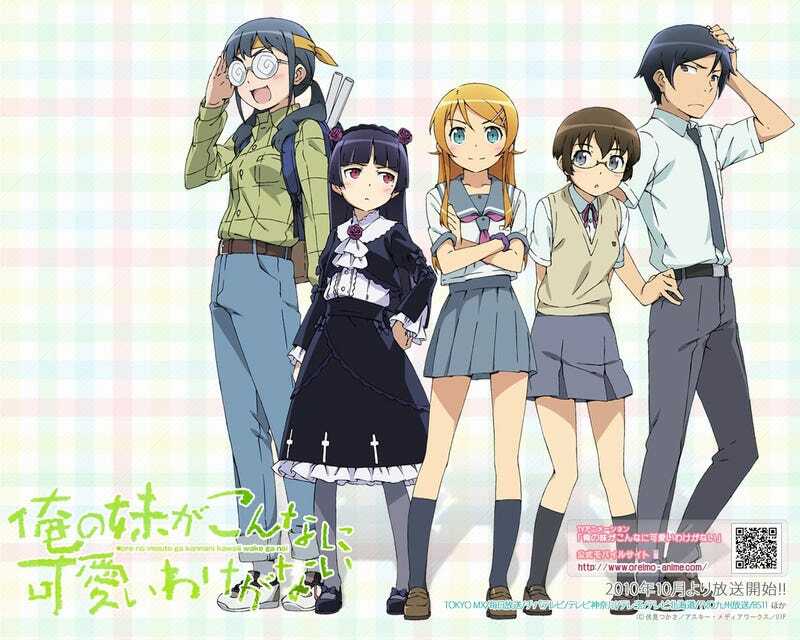 I'm giving Oreimo a try today, and figured I had to draw in attention to the post, and couldn't think of anything else, so yea ^^ Anyways, I'm on the second episode, and it's ok so far. It has it's moments (Yes, I know, it's too soon to make a critique) but it's not really enthralling me, or has me at the edge of my seat. It's a bit fun though, so I guess that's good enough.